Alejandro grew up in a Christian home. He started serving in ministry at the age of 15 when he felt the calling to be a pastor. He graduated community college earning an Associate's in Spanish-English Interpretation. He continued on to go to Calvary Chapel Bible College in Murrieta, CA where he met his darling Nicki. He received his Bachelor's in Biblical Studies. In the Fall of 2018, he began classes for his Master's Degree in Biblical Counseling. 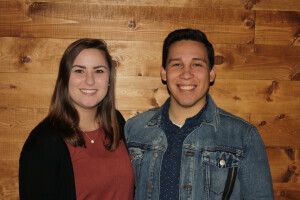 Alejandro and Nicki got married in October of 2016 and started seeking the Lord for direction.  God led them to Calvary Chapel Tracy for Alejandro to take the role as Assistant Pastor. In the beginning of 2018, our founding pastor approached him to pray about transitioning into the role of Lead Pastor. His heart is to serve and lead the church the way Jesus would. He's a prayer warrior and an encourager. He is a music fanatic and movie buff. He loves watching sports and spending quality time with his wife, family, and friends. Nehemiah 8:8, "They read from the Book of the Law of God and clearly explained the meaning of what was being read, helping the people understand each passage." 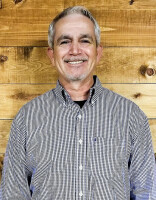 Ruben has been part of Calvary Chapel for over 14 years. He has been part of leadership for 13 years in different areas. He's currently serving as the men's ministry leader. In the past, Ruben was involved in the youth and children's ministry, biblical counselor, Financial Peace University facilitator, home group teacher, greeter, and usher. For over 25 years, he has been married to his bride Priscilla, and together they have three children, Ruben (20), Elijah (18), and Maya (16). Additionally, he enjoy sports and spending time with his family. Romans 1:16, "For I am not ashamed of the gospel of Christ, for it is the power of God to salvation for everyone who believes..."
Rose spent over 21 years as an active member of Cathedral of Faith Non-denomination Church in San Jose, Ca. She taught the Sunday School class of 5th graders for two years. 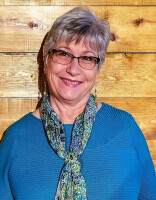 Alongside her husband, she also lead a home bible study for over seven years for both men and women, including many ex-drug addicts and abused women who wanted to change their lives live for Jesus. 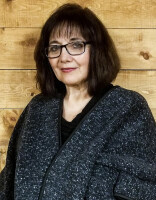 Rose is a proud mother of four children and has many grandchildren. She worked 15 years in the medical field and 10 years assisting the hard-to-serve in Job Development & Placement at a Non-Profit Organization. She has always found herself placed in positions, by the grace of our Heavenly Father, to be an encourager, mentor, and support person for individuals who were working to better themselves. Phil was born and raised in Tracy and born again from a miry pit at a Promise Keepers event in Oakland in 1995. He has been married to his beautiful wife Pam for 47 years and God has blessed them with two Christian daughters and 7 active grandchildren. He has been retired from the California Department of Corrections for 13 years and has since filled his time serving as a youth guide, as a volunteer with the Samaritan's Purse Disaster Relief, and with Operation Christmas Child. He has worked with God as a Chaplain with the Billy Graham Rapid Response Team since the day he retired. 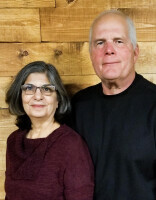 Through the years, he and Pam have served in International missions in the countries of Romania, Israel, Haiti, and most recently Greece. 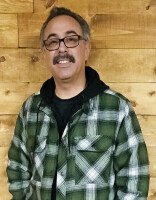 He has attended Calvary Chapel Tracy for 11 years and presently serves as the facilitator for one of our men's groups. He loves the Lord and considers it a privilege to tell everyone that he is a follower of Jesus. John 14:6, "Jesus said to him, 'I am the way, and the truth, and the life. No one comes to the Father except through me.'" Nicki is the wife of Pastor Alejandro. She grew up in a Christian home in a family of seven. After she graduated high school, she attended Calvary Chapel Bible College in Murrieta, CA where she met Alejandro. They graduated together in December of 2015 and got married in October of 2016. She loves animals, the summer sunshine, and all things crafty. Her favorite feeling is being surrounded by the people of God singing praises of worship. It makes her think of heaven and what it will be like to be worshiping Jesus with all the other believers. Psalm 16:11, "You will show me the path of life; In Your presence is fullness of joy; At Your right hand are pleasures forevermore."